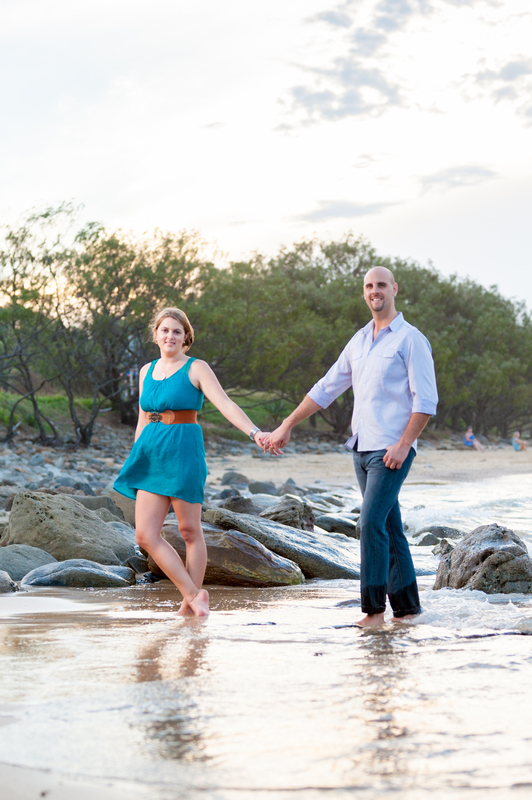 Water is quite the feature for Laura and Trent – they selected the beautiful Point Cartwright for their Engagement shoot and will tie the knot at one of the jewels of the Sunshine Coast – Noosa. Looking forward to Noosa this October! 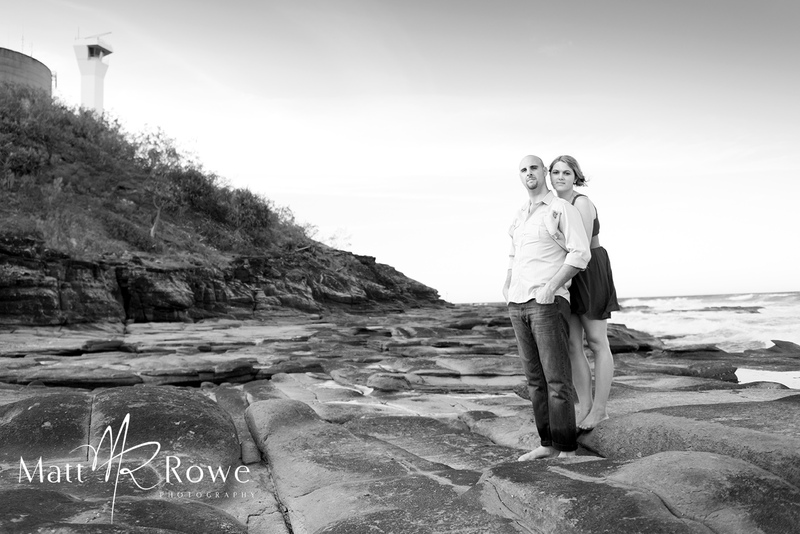 Thanks, Laura and Trent for letting me spend the afternoon with you both. It was a pleasure. We just love a couple who know what they want! 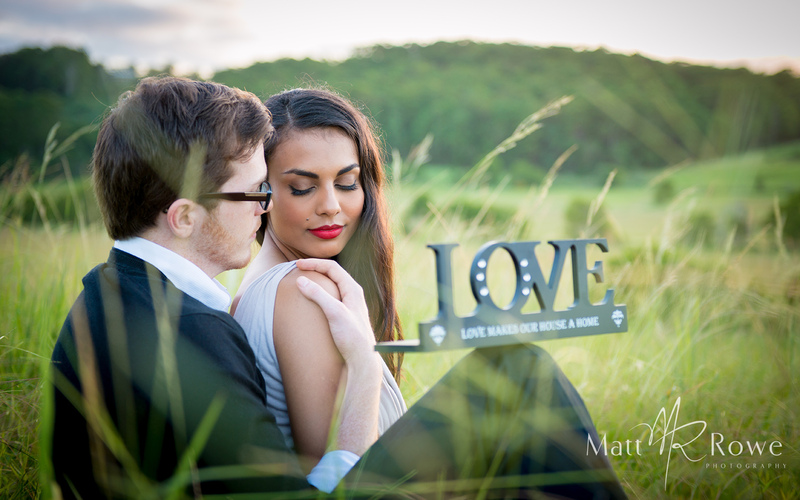 Jessica and Matt married at the ever-beautiful Flaxton Gardens on the Sunshine Coast. For a wedding photographer, Flaxton Gardens hosts many great benefits in addition to the awesome view. 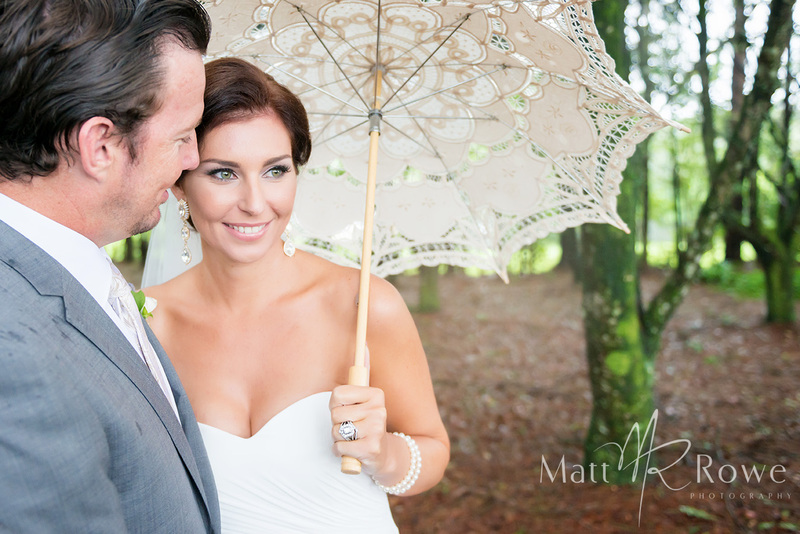 Though the weather was a little dreary Jessica looked divine and certainly brought a sparkle to Matt’s eyes when he saw her for the first time. 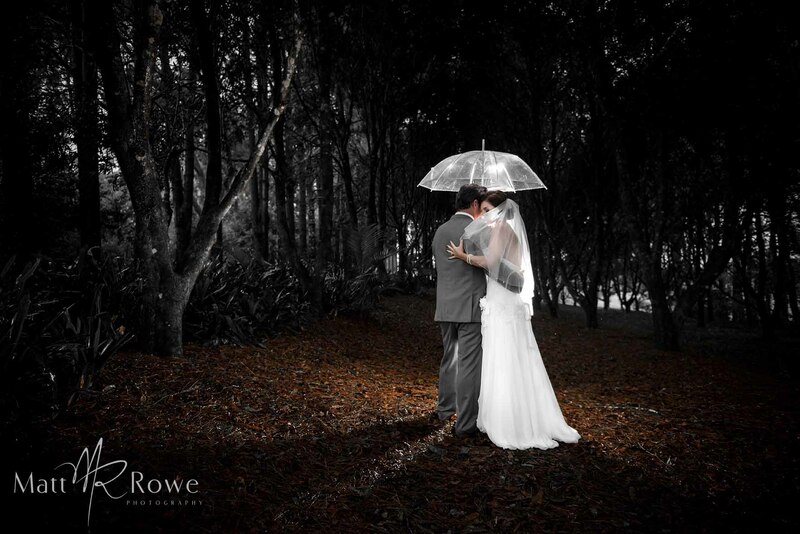 Just got to love a ‘brollie’ – especially such an elegant one! 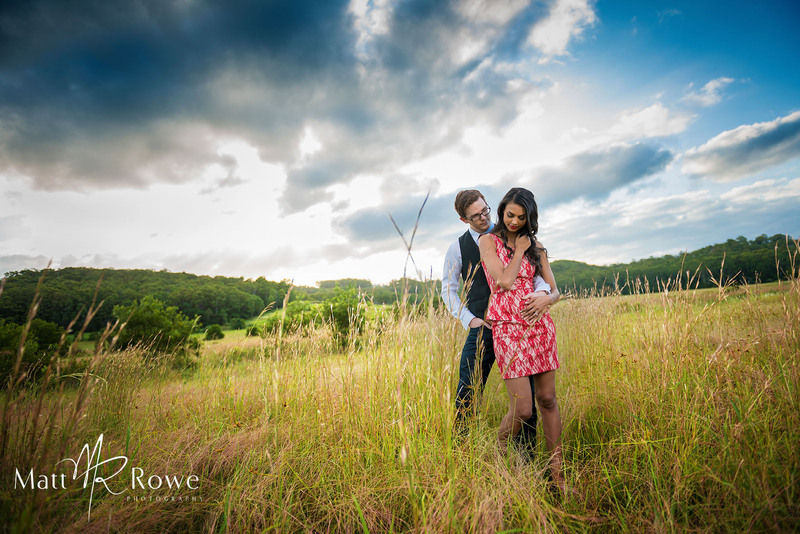 The rain did clear just enough to capture some beautiful moments, interrupt a heard of cattle (yes, that’s right! ), and create some true life art. You’ve got to agree that the moment below is a stunner. 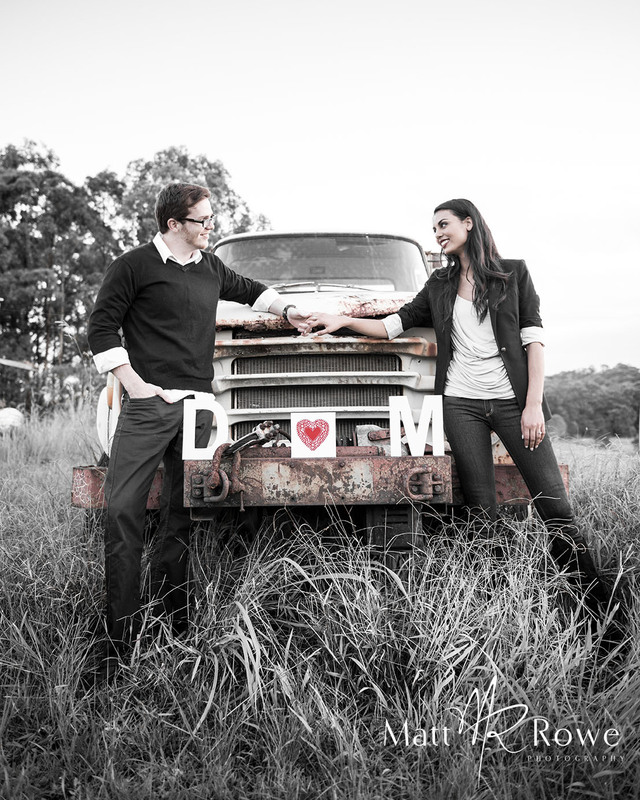 We were so very happy and impressed that this image remains Jessica and Matt’s favourite (ours too). Therein lies the importance of sharing a vision and choosing the photographer whose style is going to be one reciprocated in your plans and desires – and beautifully on your wall to greet you each day! 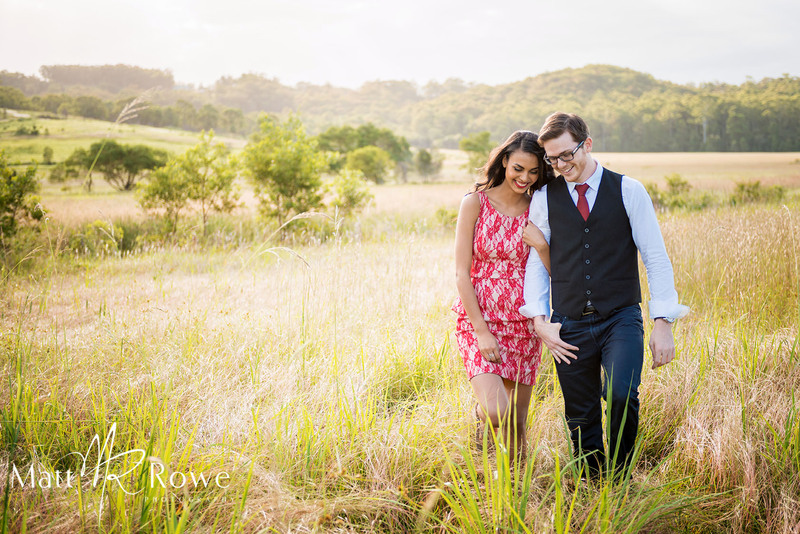 Check out some of our other beautiful Flaxton Garden’s Weddings and also get in insight into some of the beautiful off-site opportunities that the Sunshine Coast has to offer – especially to us locals. 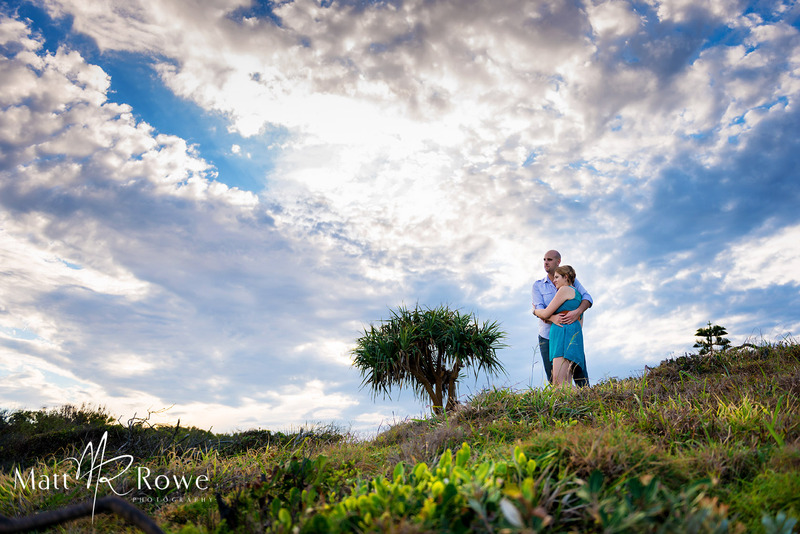 Truly, when it is time for these two to have their Sunshine Coast Wedding it will be sweet and meaningful – a photographer’s dream to be sure. Ah… ready yourself for some true gorgeous-ness. Couples are identified by so many elements and qualities. I love that Melissa and Douglas are so obviously matched on so many levels. They share so much fun and laughter as well as obvious respect and genuine love. Ahhhh… perfection! 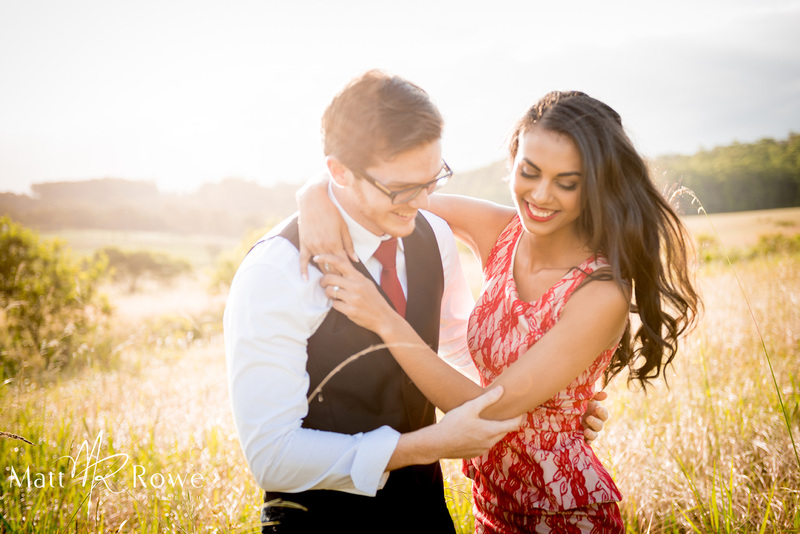 An Engagement Shoot should be a lot of fun. Yes, it will be romantic and yes, you will learn some basic posing because we are sure you’d like to look your best on your wedding day! On a photo-shoot with our couples we do appreciate being privy to their interactions and banter. 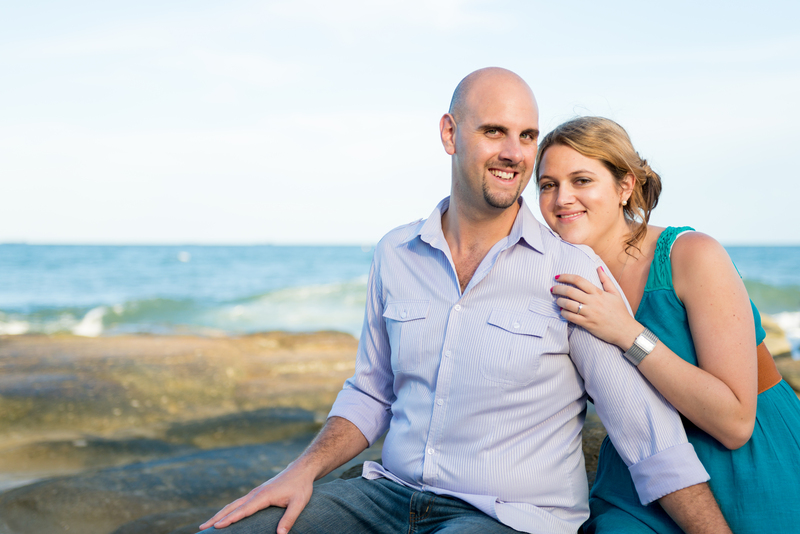 As Sunshine Coast Wedding Photographers we also relish the trust placed in us to capture those nuances within the connection. Take these two for instance, who would have thought they met over the phone? It’s very cool to discover the lovely, the quirky and the fun!